London, 8 Feb 2012--The war for talent, recruiting and retaining baby busters, rising energy costs and the gloomy global economic horizon are among the key areas of concern for CEOs in the transportation and logistics industry, according to a PwC report. 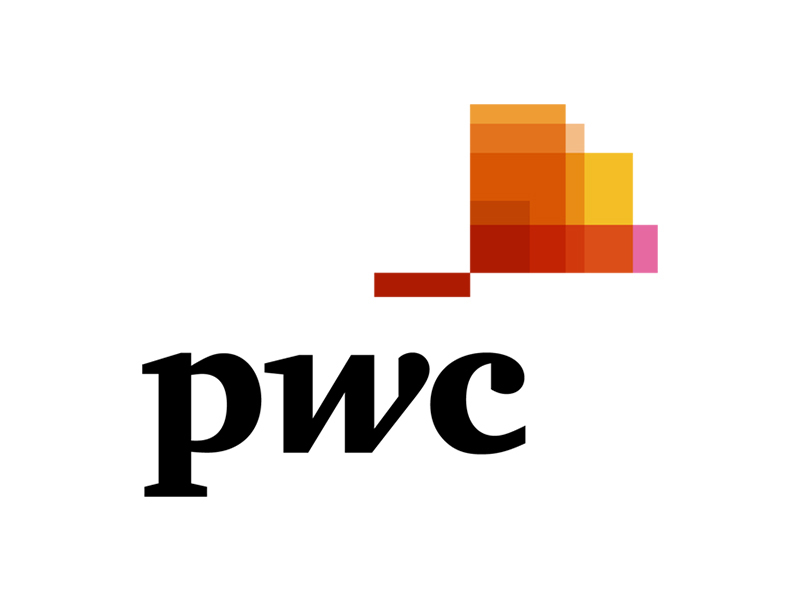 In the Transportation & Logistics (T&L) summary of PwC's 15th Annual Global CEO Survey, 98 CEOs from 36 countries voted on the industry issues that most concerned them and their businesses. Alongside talent and the economy, 63% of T&L industry leaders said rising energy costs was a top concern for them, compared to 46% of the total respondents that took part in the survey. Confidence among CEOs is fragile, says the report, with just 13% expecting an upswing in the economy. Last year 60% were very confident of revenue growth, but this year that dropped to just 36%. Many, over two thirds, are also planning on launching cost-cutting schemes this year which may include headcount reductions and streamlining IT operations. Talent this year, like last, continues to be a top concern for CEOs across all industries, and in the T&L summary 72% of CEOs are seeking to change how they manage talent and 45% see competing for scarce human resources as a major threat. In addition, more than a quarter of T&L CEOs said they found young workers the most difficult to hire and keep. "Transportation and logistics companies need to improve their brand as an employer, introduce cutting-edge recruiting practices and offer attractive career and development opportunities to the younger workforce. If CEOs don't take a more strategic view of talent management they won't be able to achieve their long-term goals for growth and expansion or their innovation objectives." Most CEOs in the sector however are recognising the challenges facing them in the talent crunch and are investing in redressing them, the report says. Dennis M. Nally, Chairman of PricewaterhouseCoopers International, speaking at Davos, where the main report was launched, added: "It's ironic that as the economy struggles, shortages of key personnel are having an impact on the way companies do business. CEOs say they are having difficulty finding and retaining skilled people in their industries and turnover in emerging markets is high. The problem is expected to become more acute as global demographic patterns change." Along with securing the right talent, CEOs also said they recognise the need to flex their business style to adapt to the changing global markets and are reconfiguring their operations to meet local market needs as well as defending against micro risks and macro disruptions. "The T&L industry is particularly exposed to external risks. CEOs need to prepare for the consequences of natural disasters and other risks which threaten the supply chains they manage." 1. PwC's Annual CEO Survey was launched at the World Economic Forum annual meeting in Davos. The survey results were based on interviews with 1,258 CEOs. 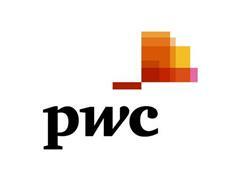 This summary concentrated on T&L CEOs, of which PwC interviewed 98 based across 36 countries. PwC firms help organisations and individuals create the value they're looking for. We're a network of firms in 158 countries with close to 169,000 people who are committed to delivering quality in assurance, tax and advisory services. Tell us what matters to you and find out more by visiting us at www.pwc.com .